Aramark partners with 15 National Football League teams to provide food and beverage, retail and/or facilities services. 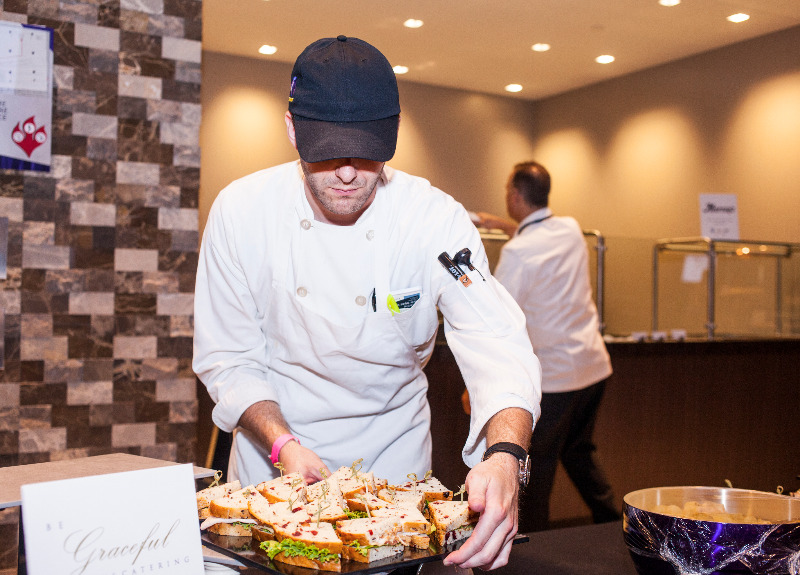 Aramark’s Sports and Entertainment division delivers experiences that enrich the lives of guests at over 100 premier sports facilities, convention centers and entertainment venues throughout North America. With industry-leading insight, Aramark designs innovative hospitality, dining and catering, retail merchandise, and facility service programs that deliver meaningful solutions for customers and clients. Follow us on Twitter and Instagram at @SKOLFoods.